Should I go for Made to Measure Curtains or that over the shelf ready-made curtain? The question that many of us ask for our window treatment and soft furnishings. Your creativity and imagination leads your home Improving or decorating project. And when it comes to treating your home, there really is that ultimate goal of getting the best out of your interior. 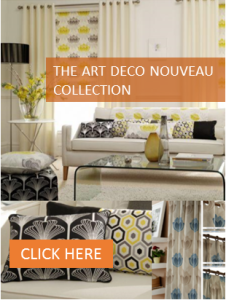 There is nothing better and satisfying than personalising your living space. How your window treatments should look, what other soft furnishing you want to compliment your overall living space decor, what upholstery fabric should you use for your Sofas, footstools and chairs, It all counts and contribute to the look. Curtains and Drapes add comfort and luxury to your décor. They are your expression on the canvas of your interior. 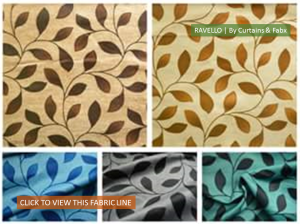 A good quality curtain is not only an essential in your decor but also provides that customised feel to the interior. Then there is that question, should I go for the Ready made lot of curtains and dressings flooded in the market or should I do justice with my home and my taste and go Made to measure. It really is a personal choice but compromising on your imagination, creativity and quality is the price you pay when you go for off the shelf ready mades. 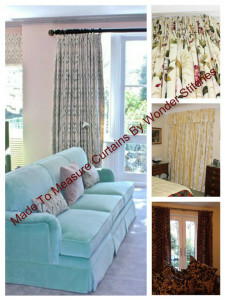 The options in made to measure curtains and soft furnishings are nearly unlimited. 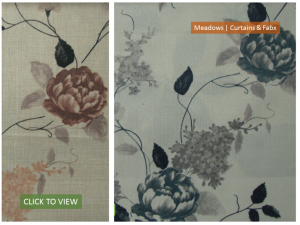 from expensive to value for money bespoke curtain makers there are choices to spoil you. Mass produced machine made ready made curtains can never beat the carefully handcrafted bespoke curtains in the fabric of your own choice that also fit your interior dimensions. It is worth a spend to give your house an instant make over. If you don’t go for walls with pre-fitted wall paper and paint, then why do this to your windows and doors? Alright I know there is no such thing as pre-fitted over the counter wall but imagine, why ignore perhaps the most essential part of your interior to the hands of mass produced coverings of the size you dont want, the colour and design that you didn’t chose from. 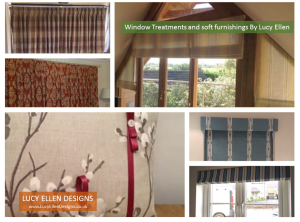 Window treatments, curtains blinds, soft furnishings , upholstery they all work to bring your interior to life, and guess what they can be easy wins if one gives it the due time and effort. With the advent of online shopping, it is literally a few clicks away. All you need to do with most made to measure service providers is to select from the range of the fabric, provide your measurements and style, and that is it. Make your home more unique with these curtains. With the right measurements, these curtains can cover up certain parts of your window or doors. You do not need to cut these curtains just to make it fit on your window or door because all you need to do is order these curtains with the right measurements. choosing the right fabric that fits your requirement with value for money, is a task worth spending your time and effort. 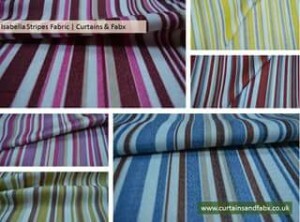 Curtains and Fabx, provides a unique collection of Fabrics to buy online. 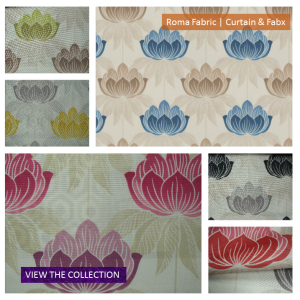 They also offer a great made to measure curtains service at a very reasonable cost for simple curtain making. You have the choice to either just buy the fabric and get your draper to make those curtains or simply provide the measurements and design to them and they make it for you at price that great value for money. 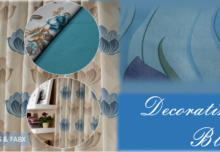 There are many Quality bespoke curtains and drapes service providers that offer top notch services. 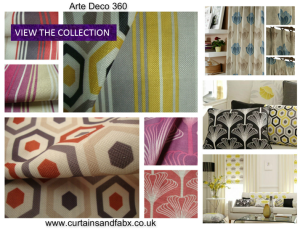 The Quality of work is exceptional, the price you pay reflects in the outstanding design and carefully crafted curtains, Blinds, soft furnishings and other accessories for you. 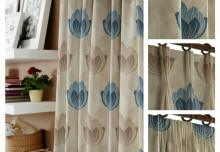 Remember, cheap is not always Cheerful particularly when it comes to window dressings, curtains and Blinds. The Twickenham (London) based Wonder stitches is one of my trusted recommendations for the service. From taking measurements to selecting curtain track fitting to pole fitting to drawing curtains they provide an end to end solution handling each stage with care and detail it deserves. You can provide your own fabric or chose from their collection.Have a look at their website to know more about the good work they do www.wonderstitches.com. 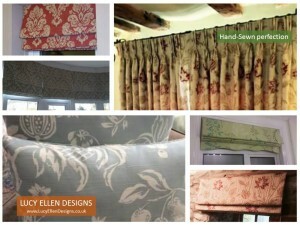 Another Brilliant professional Curtains and soft furnishings service provider is Lucy Ellen Designs. Based in Chipenham, Lucy offers advice with space planning and bespoke tailored furnishings finished to a very high standard. 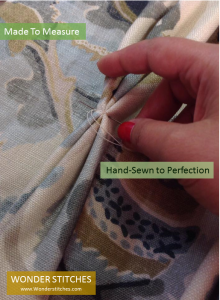 The hand sewn wonder she does with the fabrics is outstanding in finish and careful craft that results in fantastic curtains and blinds for the client’s interior. 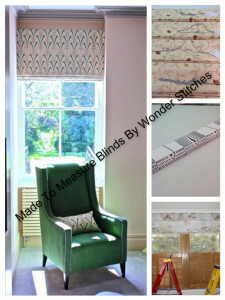 With top Quality hand sewn window treatments her attention to details is fantastic Visit her website for more information www.lucyellendesigns.co.uk. Curtains and roman blinds are amazing make up for your interior. they can transform your interior from simple to wow. not only that , they provide energy efficiency under the weather, hot or cold. 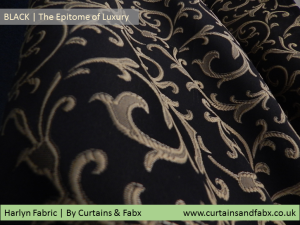 Being in control of what you want, how you want it to which measure is the unmatched satisfaction that you get from made to measure curtains. My personal preference has always been Curtains designed to my choice, quality and taste. 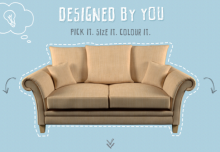 Top it up with customised accessories or soft furnishings. All you need is to look for a reliable online source to provide you with the fabric and made to measure service. 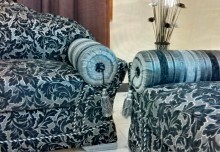 you can either chose to go the fabric provider for the service or your own draper. If you are pro at stitching and really feel brave you can always go DIY. Your window treatment plays a significant role in the setting up the mood for your interior. Never be afraid of trusting your instinct about a colour for your interior, besides, you make choices based on colours every now and then anyway. The key is being confident in the use of your choice of colours. Mixing yellow with Grey can create fabulous combination and balances out the brilliance of Yellow beautifully. Mixing Stripes with Florals and Other patterns create that opulent feel and brings the decor together. Stripes can also be ustilised to create a sense of height. There is a popular misconception that you have to be an expert to add colour to your home. Colour is personal and as good as the way you like it. Which ever way you do, how ever you do the freedom of choice is priceless. With Made To Measure curtains the choice is practically endless, with so many options of Fabric available online from a range of retailers. There is something to cater for all choices and budgets. My space, my design, all customised.. you cant ask for anything better. Your home is your sanctuary, so treat it like one!